Click on the pictures to go to the vendor's website or for a larger view if no website is available. "Connections Through Koi" hosted by North Idaho Koi Keepers (NIKK). We are looking forward to your attendance either through our convention book advertising promotion, vendor participation with either on site booth or donation for raffle and/or auction. We have a limited time to get your ad placed. 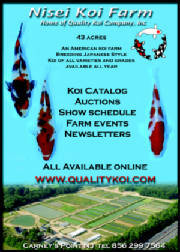 Donations made prior to printing along with vendor booth commitments will also be registered in our PNKCA collectors edition of "Connections Through Koi". tif file or a high resolution digital graphic. hours. NIKK will promote the general public to attend during the convention dates. You may set-up a static booth display if you are not able to man your booth. those in attendance about your products. 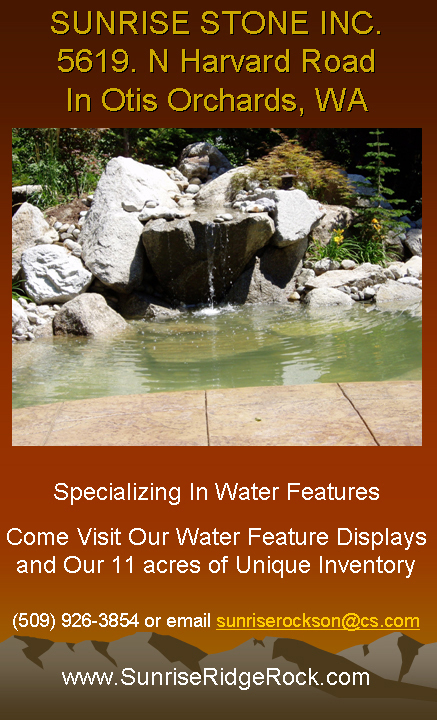 that represents your business will qualify you for a booth rental credit of $ 100.00. Your donation will be offered during the PNKCA Banquet raffle and auction held Saturday evening during our 3 hour banquet cruise around Lake Coeur d’Alene aboard the Mish-a-Nock. 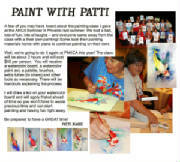 PNKCA is a registered non-profit organization and a Donation Receipt with Tax ID Number will be provided.